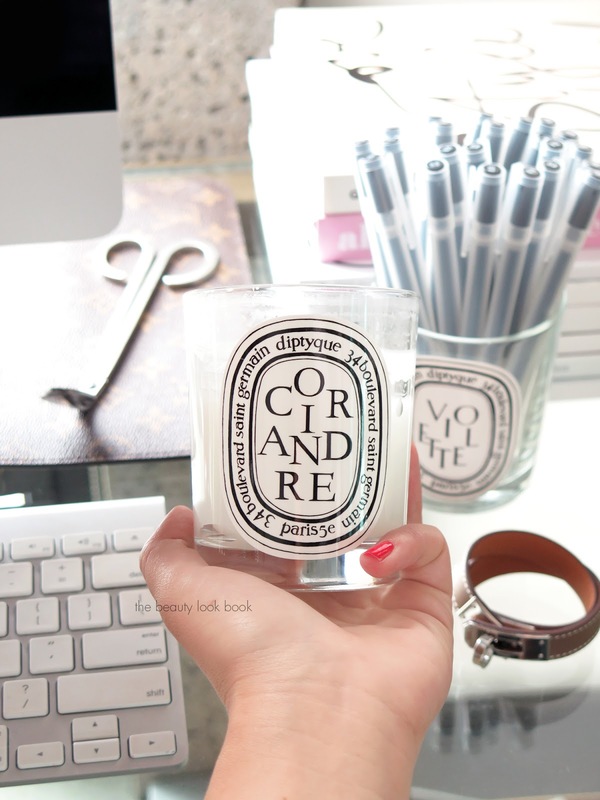 Diptyque Coriandre ($62 for 6.5 oz) is one of those candles I’ve had for a while but never got around to reviewing. 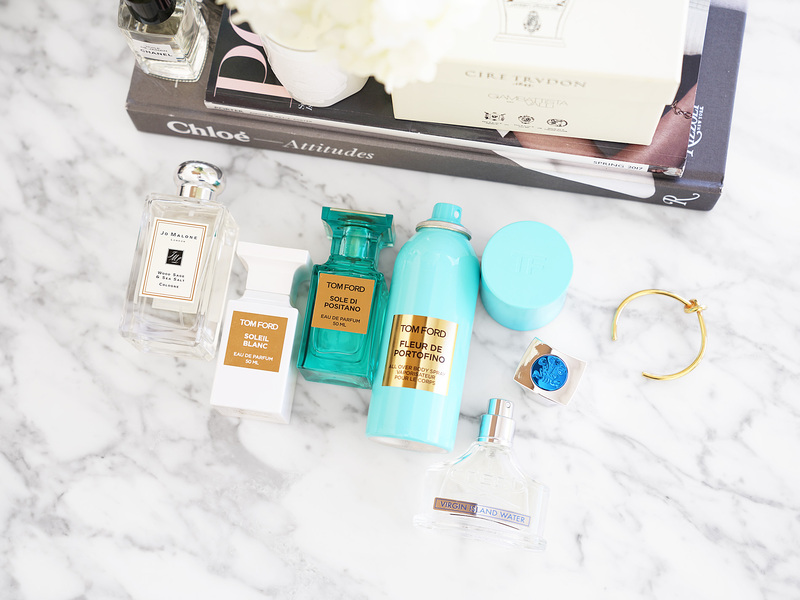 For the home I do tend to give Baies and Figuier the most love but there are a lot of other scents that are really good that are often under the radar. Coriandre (or coriander) is one of those I would never think to burn in the home because it smells exactly like the herb. It’s described as having a slightly peppery green zest and is really unique. It smells fresh and green. This one popped up on my radar while I was at a boutique one time. One of the associates went through half a dozen candles after I asked her what her favorites were. She pulled this one and said, “this is the best one for the kitchen to get rid of food smells” and it instantly piqued my interest. I did not buy it during that particular visit as many times I’ll think about a scent before buying. This one I just couldn’t get out of my mind and everytime we had food smells in our home from the kitchen after cooking I kept thinking about this. It wasn’t until about six months later that I was able to go back to the store to buy it and was really happy I did. Burning it at home I found that it did help a lot in the kitchen. In attempts to waste less food (we find it challenging to buy just the right amount of produce at the grocery store and use it before it goes bad), experiment with new recipes and eat healthier, we’ve been experimenting with a few recipe delivery services. Some of them call for garlic and shallots which are nice to add for flavor but often fill the entire house with the scent for hours. I can say that burning the Diptyque Coriandre does help diffuse the food and cooking scents. It won’t make them disappear completely but I was really impressed with how it did somehow counteract food smells better than other candles. The effect is similar to that of Febreze which we used to use a lot because of our dogs, but eventually found we needed something stronger. The scent of a candle is longer lasting when you burn it and the scent fills the room better. Other times I have burned it by my desk or in the evenings. It’s got a green feel that I find relaxing but refreshing at the same time. By the time of this post I’ve already burned it to the end. It’s one I will definitely repurchase in the near future. I think it’s one you should check out if you have a Diptyque store or counter near you. It’s not a boutique exclusive so you should be able to find it easily. Right now it only comes in the standard size. I think it’s well worth the splurge. I find it one of those scents you can burn year-round. If you’ve tried this let me know what you thought! 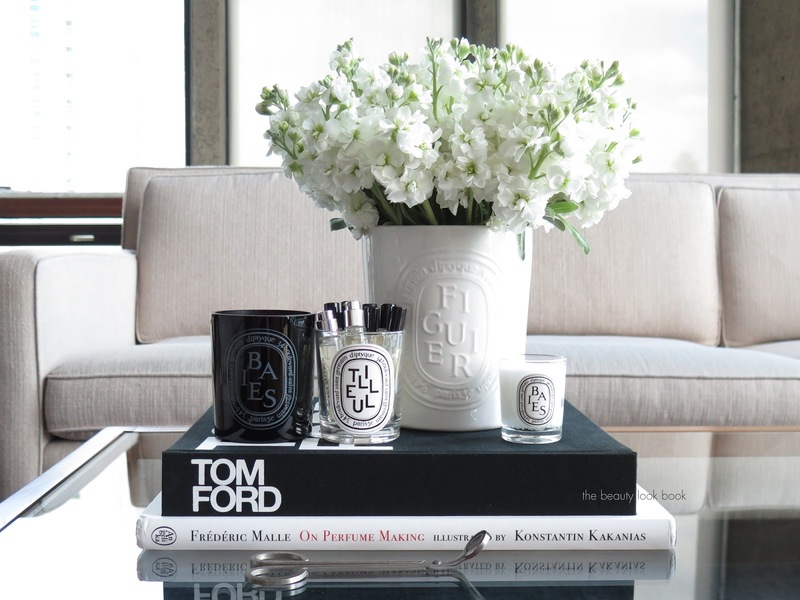 You can find Diptyque Coriander at Diptyque, Nordstrom, Saks Fifth Avenue and Barneys New York. Have you tried Coriandre? 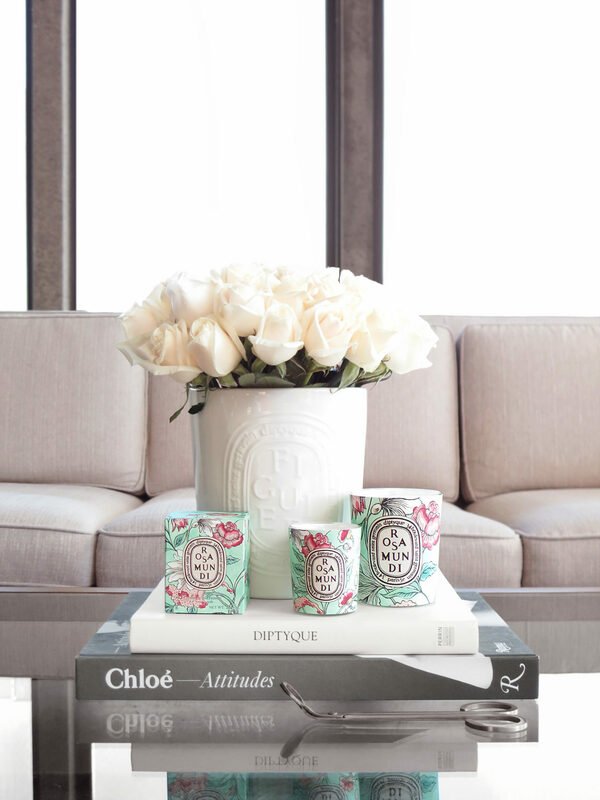 If not what’s your favorite Diptyque scent? Any favs that you think are really unique or under-rated?